Recovery Logistics manages and maintains an extensive fleet of recovery equipment at three locations in the USA. Naturally we maintain our own sizeable equipment fleet, but we also manage client-owned fleets as well. 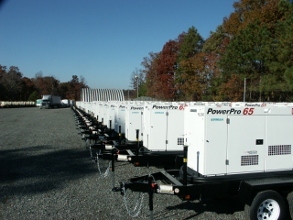 Our staging and maintenance programs are essential for keeping an on demand recovery fleet that is both operable and ready to deploy on a moments notice.